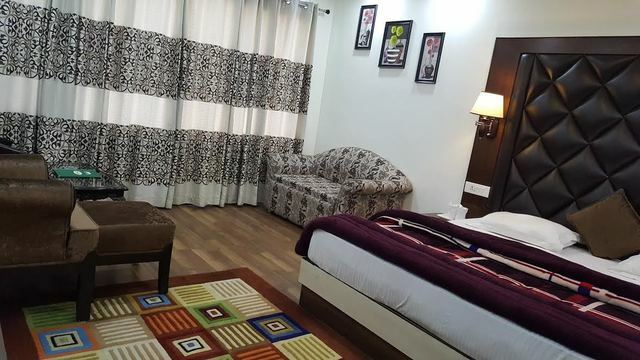 Rooms are well-furnished and elegantly done. 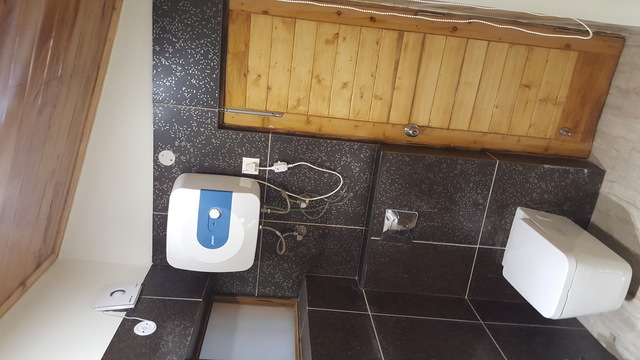 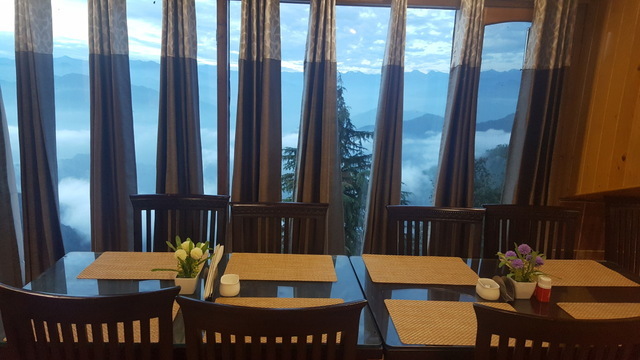 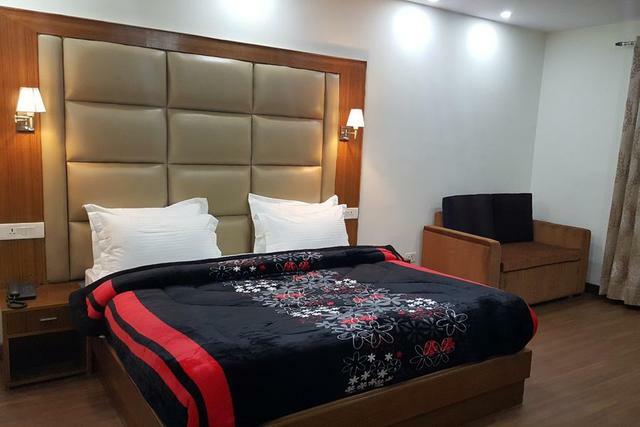 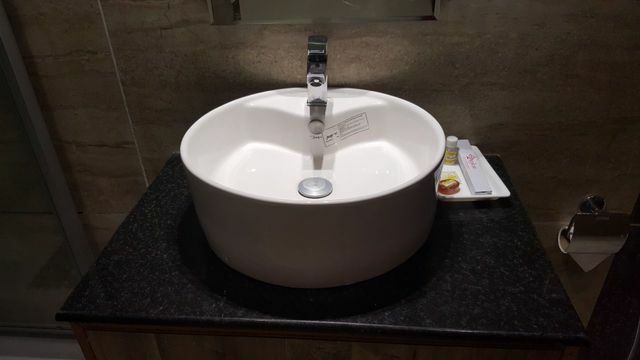 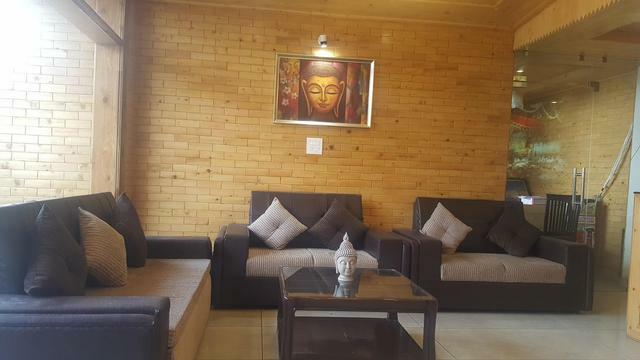 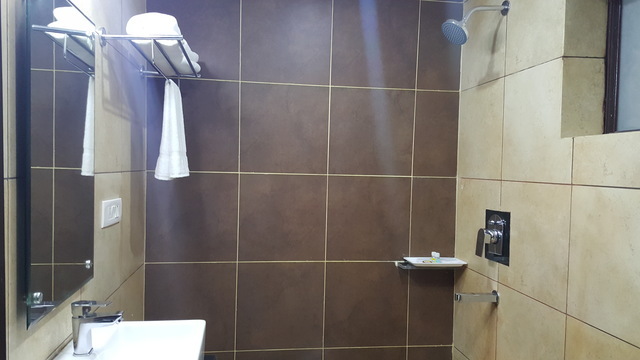 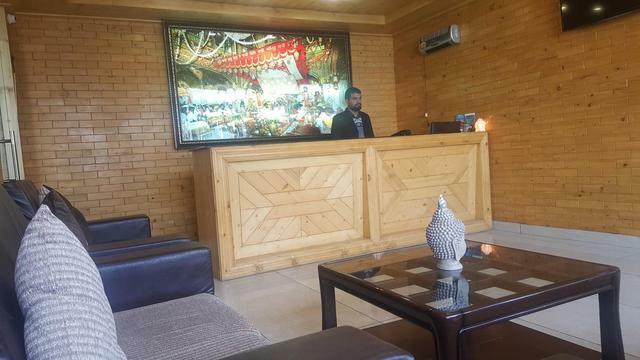 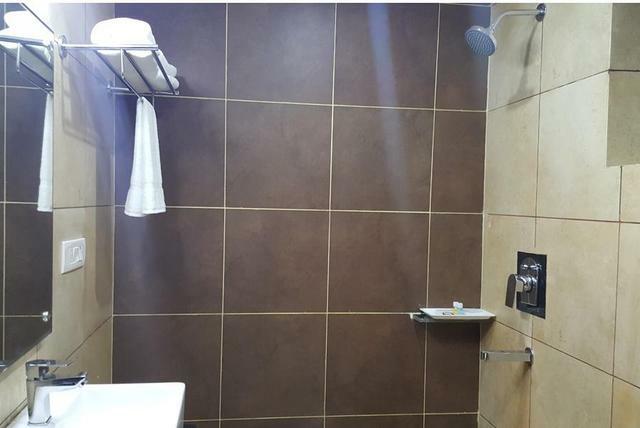 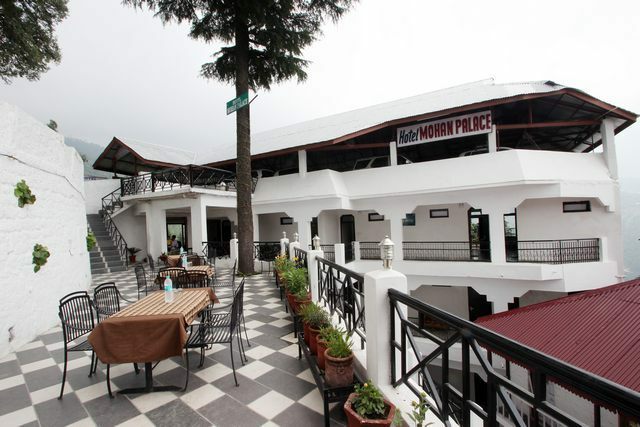 Hotel enjoys a strategic location and provides easy access to places such as Chamba, Kalatop, Khajjiar and Bhalai temple. 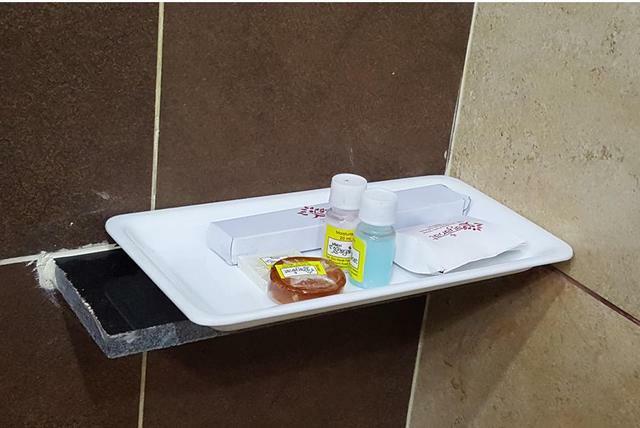 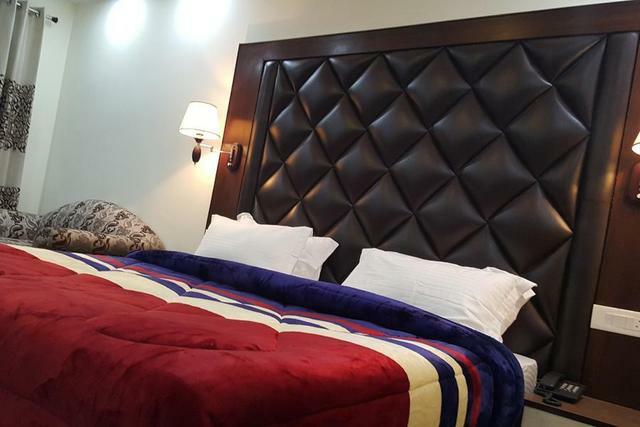 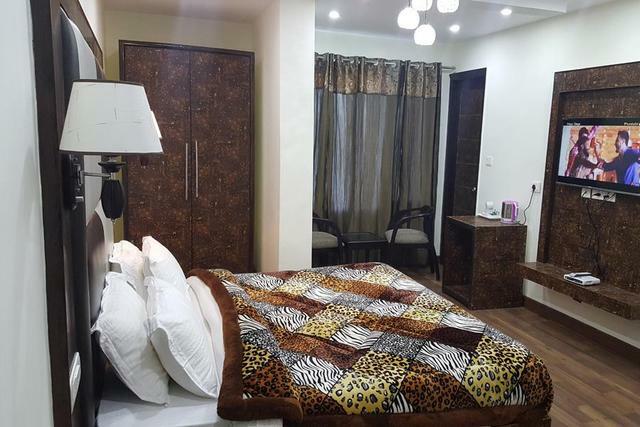 Hotel Kayanat provides guests modern conveniences and services and offers a relaxing holiday. 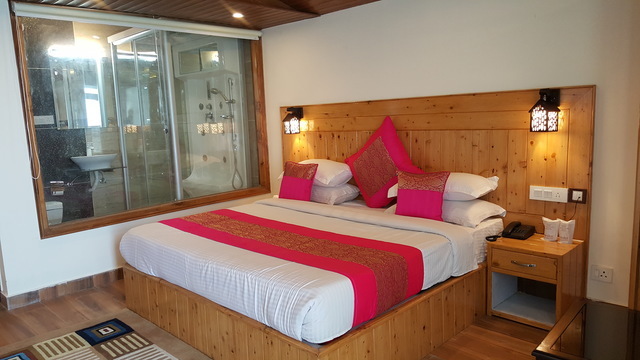 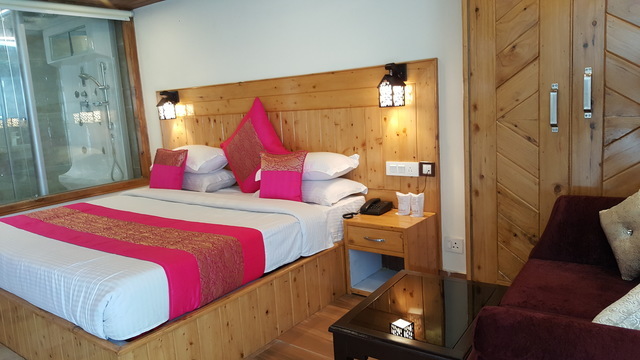 Guests can look forward to a pleasant stay in the cosy and well-furnished rooms. 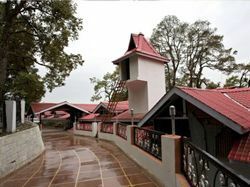 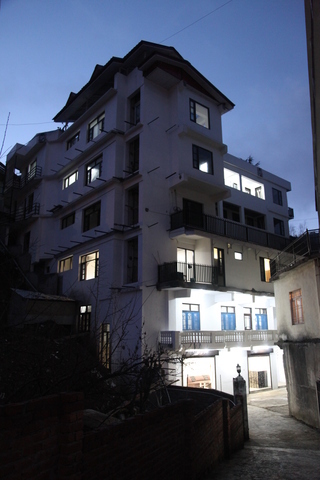 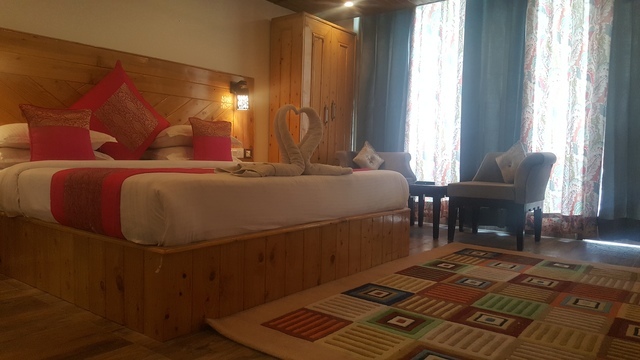 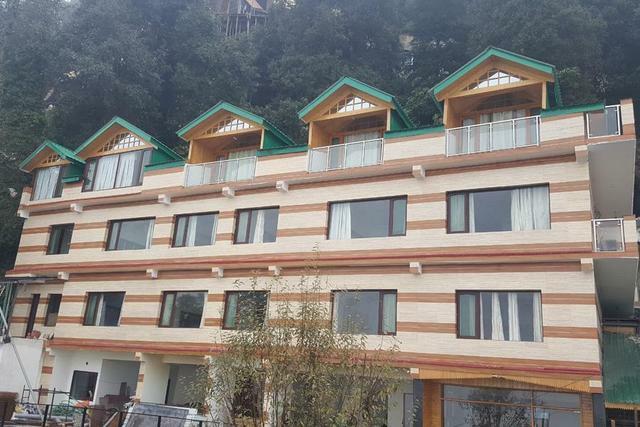 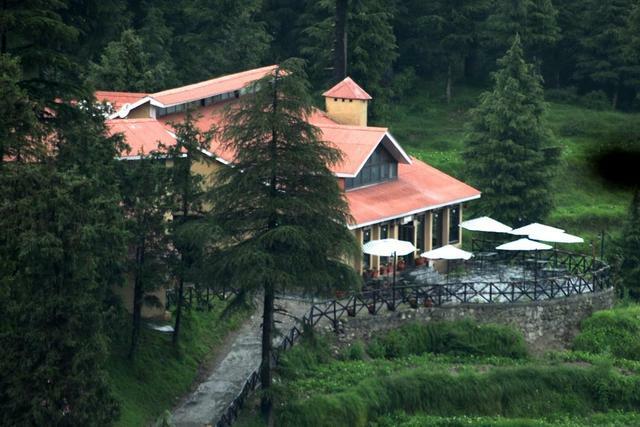 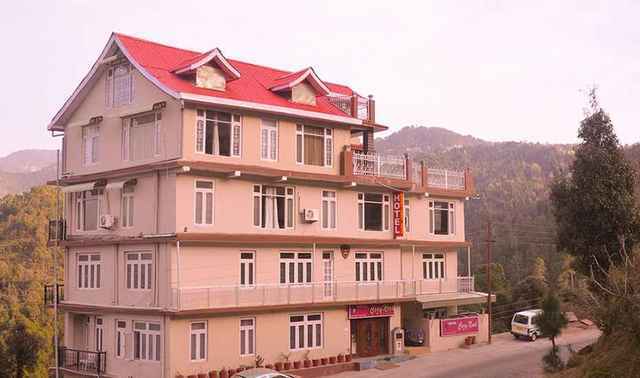 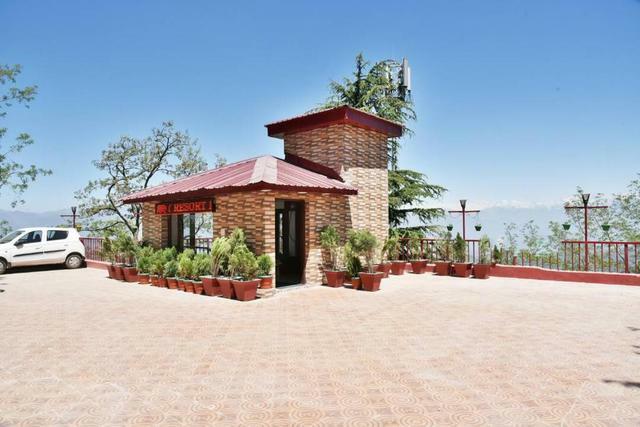 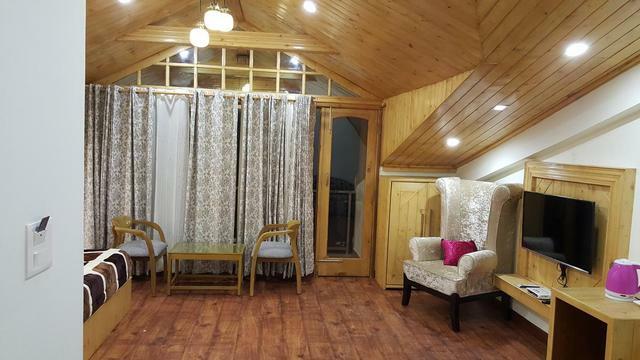 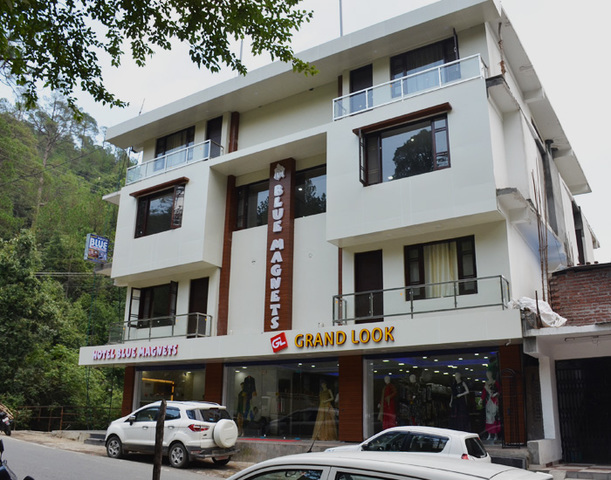 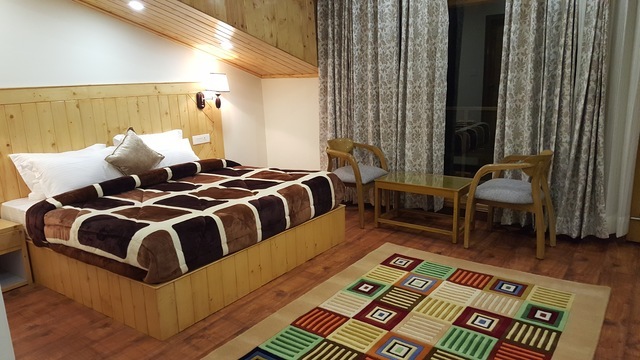 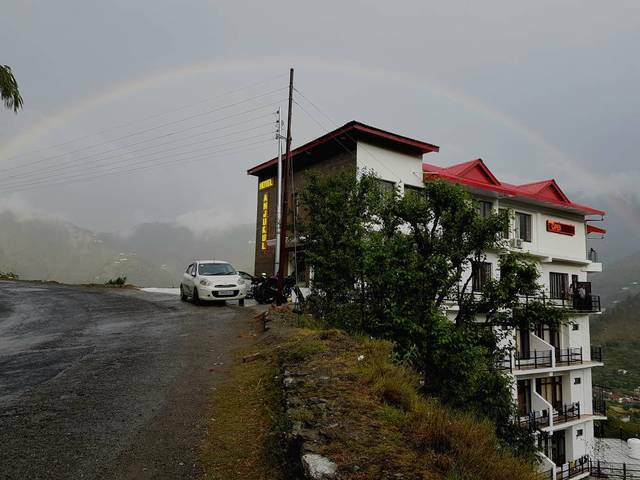 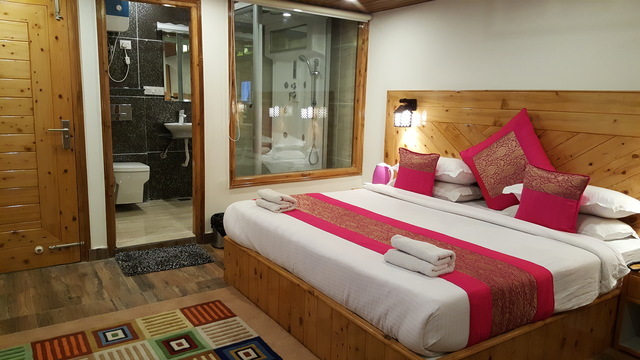 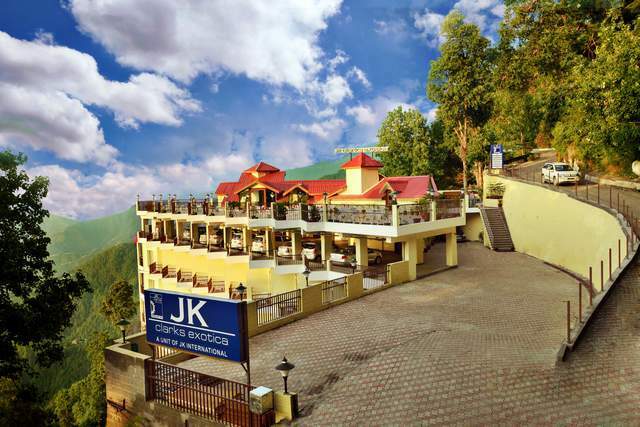 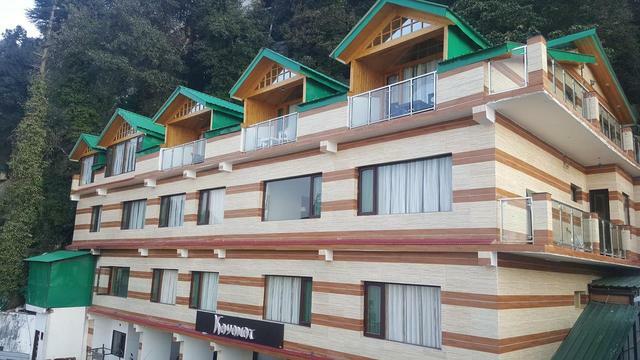 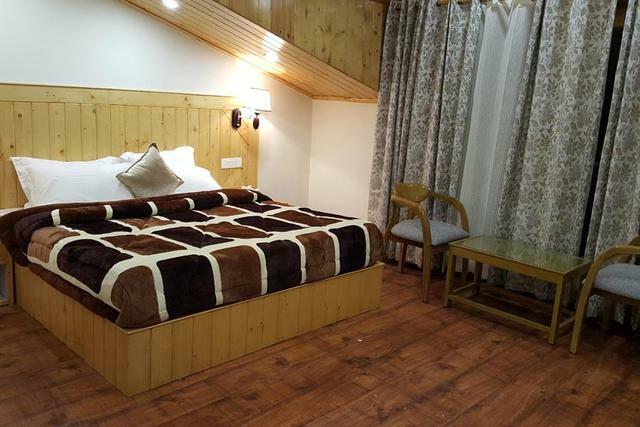 The Hotel Kayanat is conveniently located in Dalhousie. 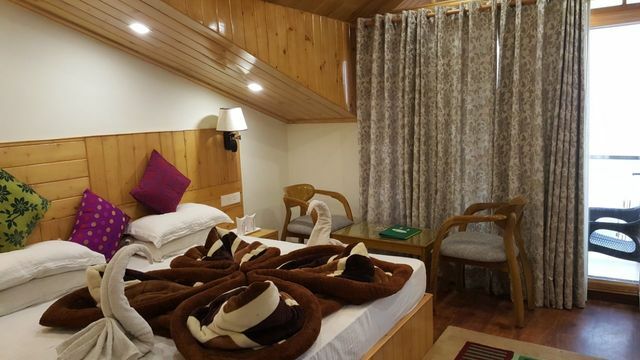 It is a perfect place for visits to Khajjiar, Chamba, Bhalei Temple , Kala Top, Dainkund-Bholani Temple, Panjpula and Karelnu. 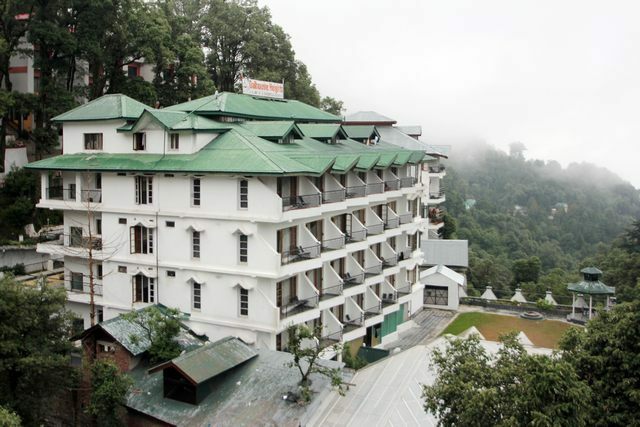 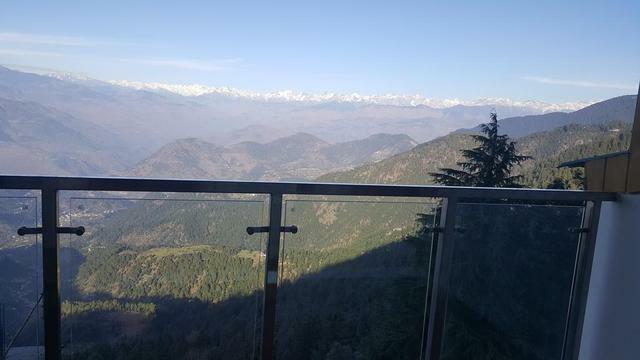 Chamera, Subhash Bowli, St. Francis Church and St. John Church are some other places of interest within Dalhousie. 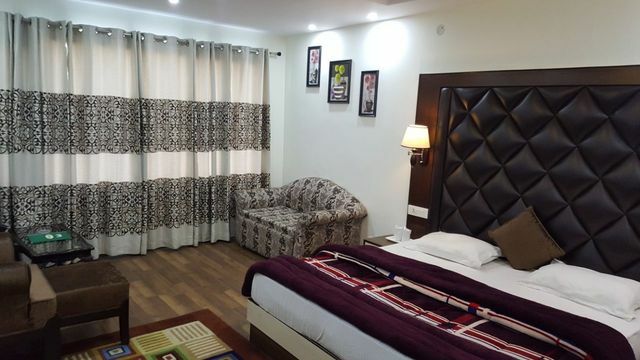 All Rooms are new and equipped with modern amenities. 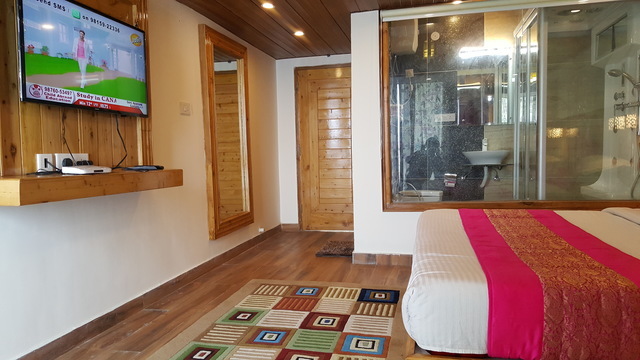 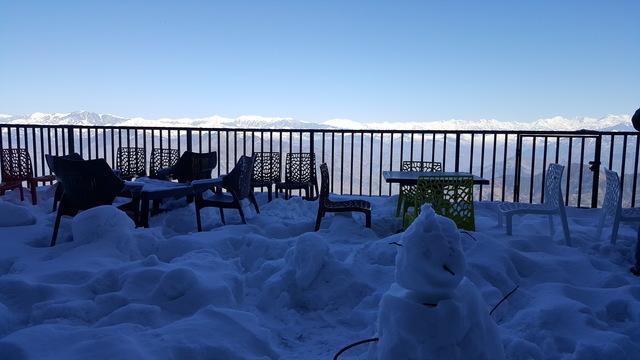 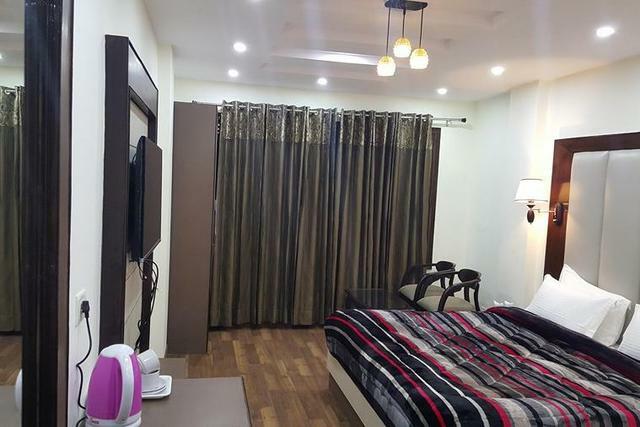 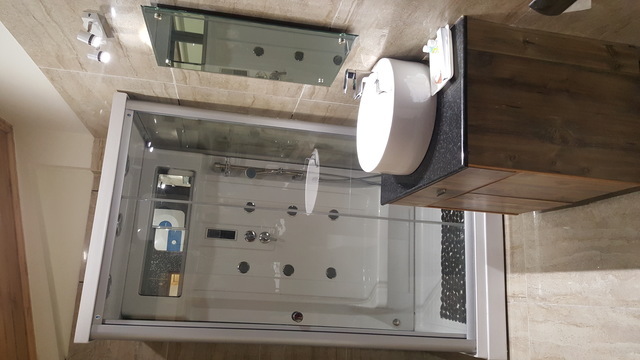 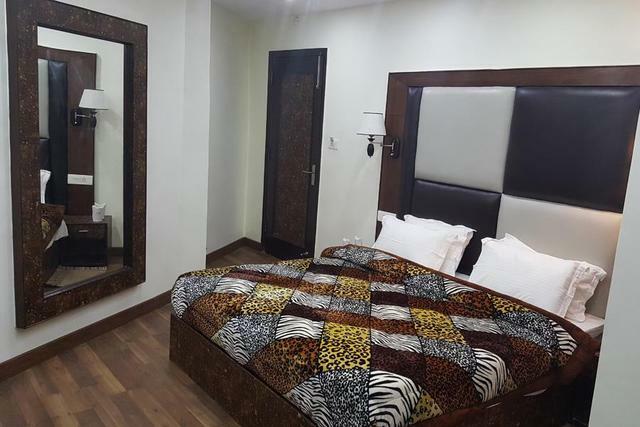 Sofas, tables and chairs, a well- stocked refrigerator, remote controlled television, a large bed room with an attached bathroom, wardrobe , luggage rack and Indoor Plants. 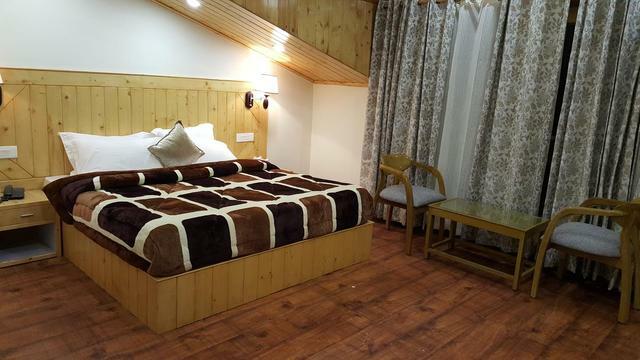 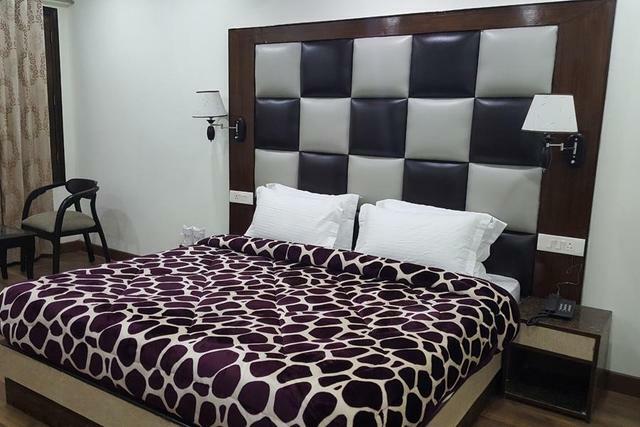 Deluxe Rooms are self contained and equipped with all modern amenities and attached bathrooms.